Settled where three borders collide, DCA came alive in 2007, and slowly grows it’s action range larger and larger. 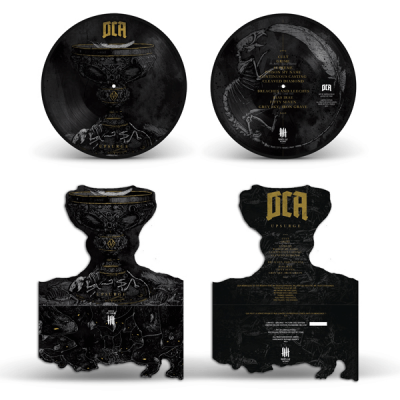 In 2013, DCA played nearly a hundred shows, including several tours : two in Central Europe, and two others in United Kingdom. 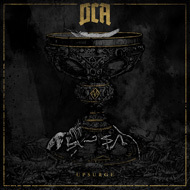 2014, DCA choses to put their first album : “UPSURGE” out on KNIVES OUT RECORDS. 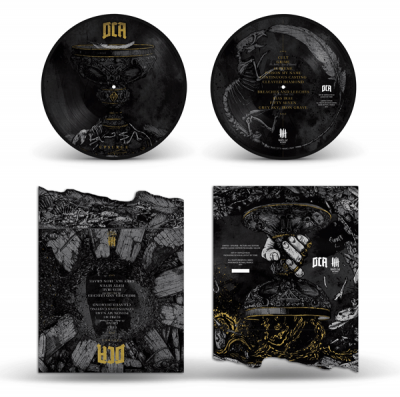 This record is a real completion for the band, made of more technic and aggressive tracks. Meanwhile, the essence of the sound gets one step ahead most of the average actual beatdown bands, bringing dynamic and structure in the songs.